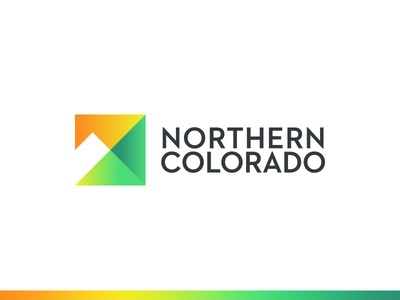 Northern Colorado Brand — I had the pleasure of collaborating with Richer Design Group (RDG) and Development Counsellors International (DCI) to serve Northern Colorado (Northern Colorado Economic Alliance) in developing a new brand and web presence. The project launched recently and I'm really excited about it. View it here: Northern Colorado More posts to come. 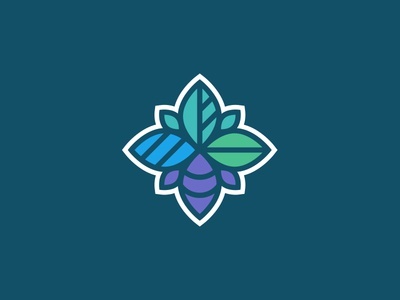 Four Leaves — Worked on this unused concept highlighting four stages/seasons of healing. 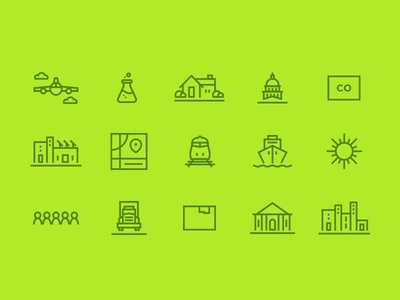 South Louisiana Mark & Icons — I really enjoyed working on these icons and this visual identity. Unfortunately, these didn't make the cut. 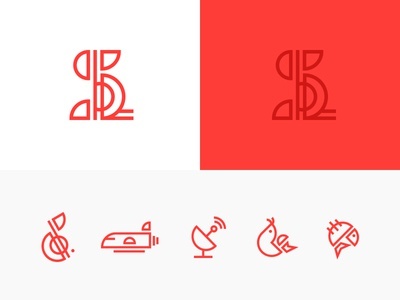 Coffee Icons — Some icons used for a recent coffee packaging project. 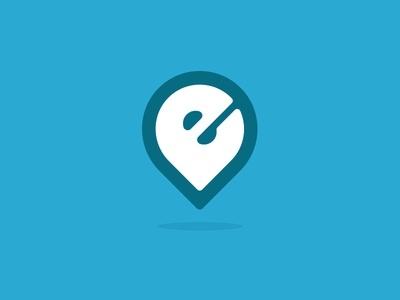 E Logo — An unused mark for a church brand. Really enjoyed the play between the E and the pin. 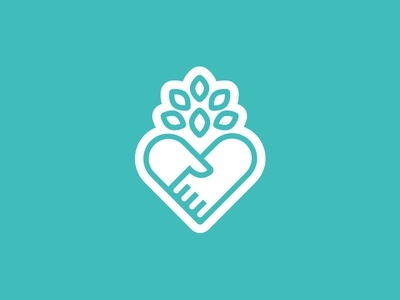 Values Icon Set — A set of icons representing values for a church community. 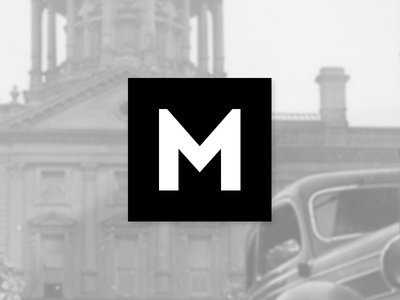 Marion Magnet — A simple design commemorating my love for my city and the amazing things that are happening here. Also, Sticker Mule is doing this awesome promo for Dribbble users: 10 free magnets. 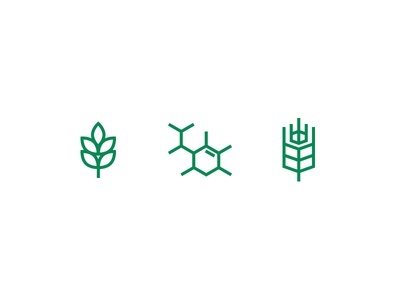 Marion Design Co.
AgroChemical Icons — A small set of icons for an AgroChemicals company site. View attachment for in-use context. 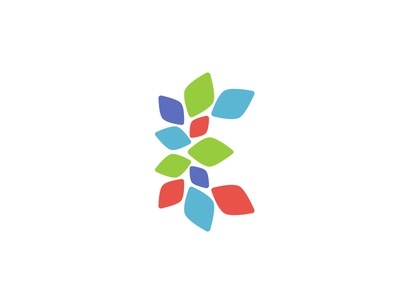 Healthcare App Logo — Purchased for use on an app for healthcare. 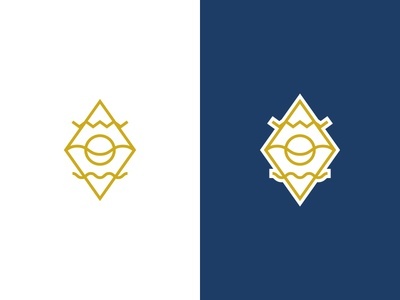 Place Mark — I created this mark for a region in Colorado and unfortunately did not get approved. The horizontal lines represented the three resonant features of the region: mountains, dunes, and rivers. The diamond shape reflects the actual shape of the region on a map. Really enjoyed this "refreshing" look at a place brand. Add it to the "leftovers" list. Presentation Icon Set — A set of icons I put together in a presentation of how "Design Thinking" relates to my design practice. 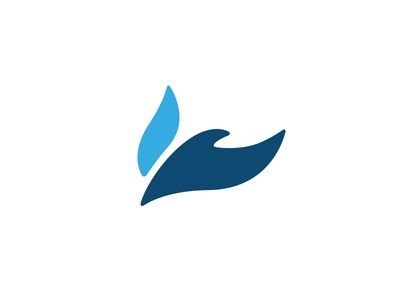 Center Pointe Logo — The horizontal lockup of the Center Pointe Church logo. Church Building — I don't usually do print anymore, but I put together some illustrations for an editorial infographic. Love the feel of these. Presentation Icons — As promised, a small set of icons created for "U Can Make Icons" Presentation at an Adobe Creative Jams event. Enjoyed pumping these out. See attachment for full pixels. 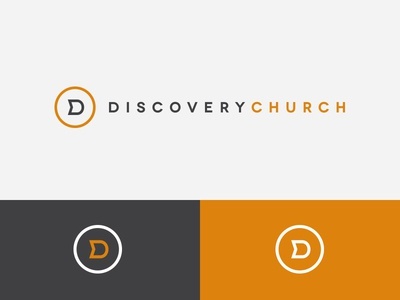 Discovery Church — An oldie but a goodie. 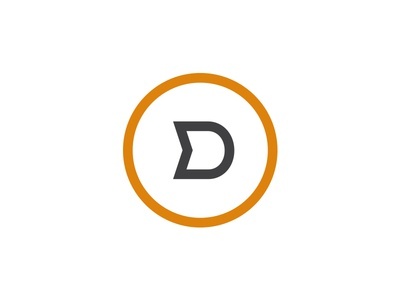 Here's the Discovery Church mark for the brand I worked on a few months back. Check out the website (above) as well. 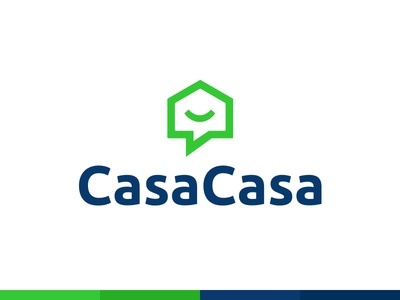 It was a fun responsive project. 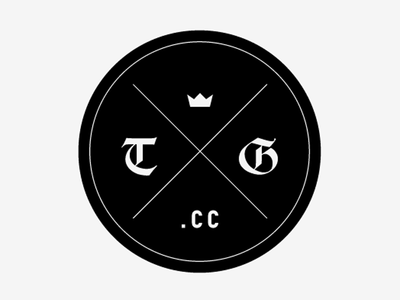 Stain Glass Mark — An unused mark. Really liked the energy of the colour palette. 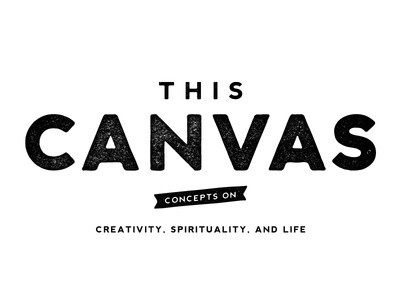 Icons Presentation Title — I'm thrilled to be one of the speakers at tonight's Adobe Creative Jam in Fishers, IN. This is the title & title slide of my talk: "U Can Make Icons Too". If you've got your evening free, please come hangout. I'd love to meet you. 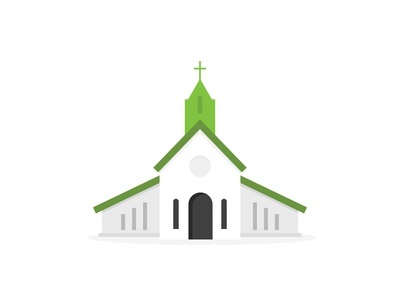 I'll post some icons I created for this presentation afterward. Cheers!